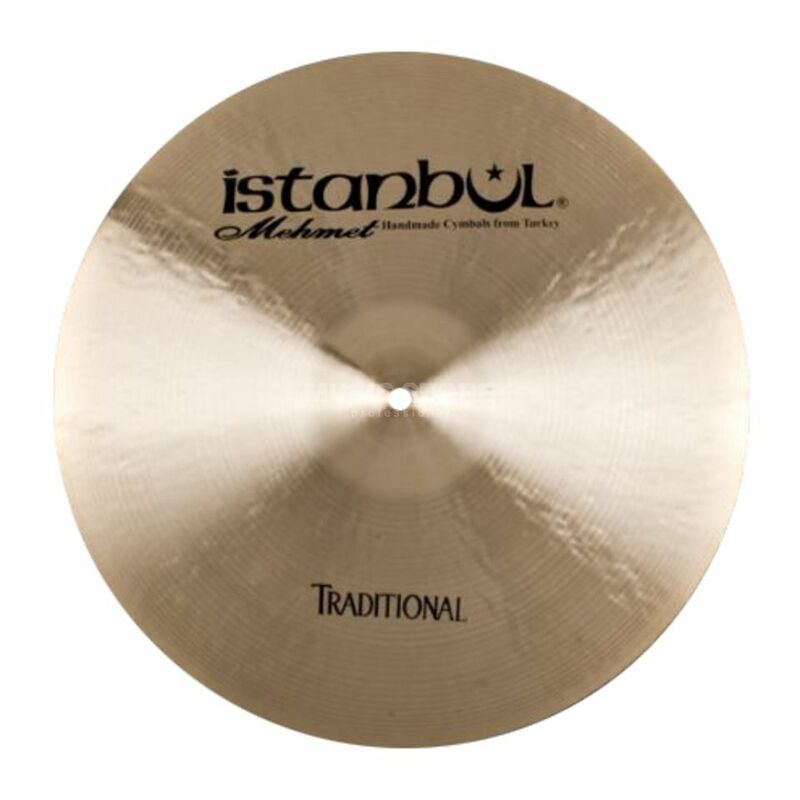 The Istanbul CM15 Traditional Medium Crash 14" is a high-end 14” crash cymbal, hand-made in Turkey. Made from super durable B20 bronze allot, this hand-hammered crash features a traditional finish and delivers a big, crisp crash sound; a great addition to any setup. The Traditional Series sound is suited for pretty much every style of music imaginable. The classic concept of these fully lathed cymbals has proven its value through the years. From the earliest jazz drummers and bebop pioneers, to heavy metal and the latest stylistic evolutions, the Traditional Series encompasses the sounds you’re looking for; Dark, responsive, controllable, musical.